Service that we provide to our costumer and our contract costumers. 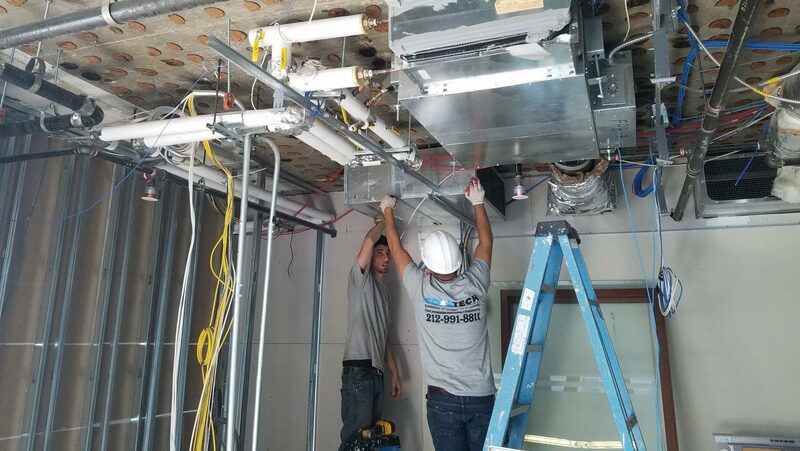 We service the five boroughs and its neighboring areas providing installation services for restaurants, banks, manufacturers, schools and many more. 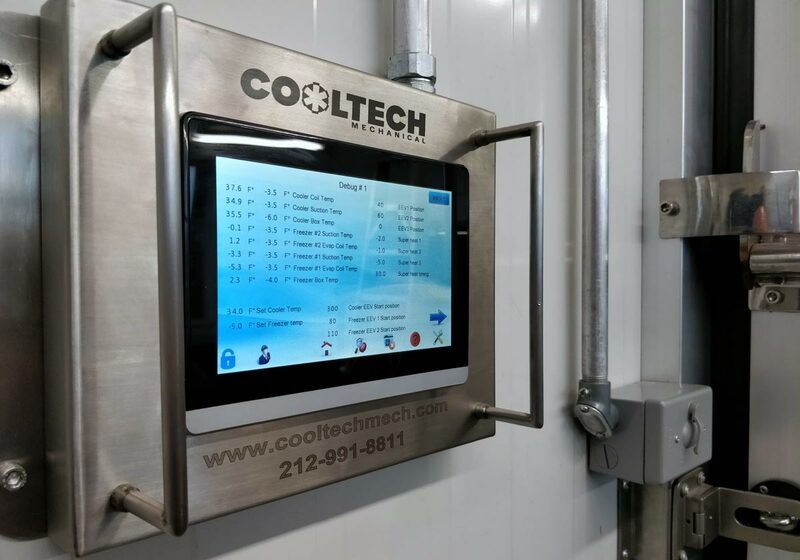 Whether you are starting your dream restaurant and need ovens, deep fryers, walk-in refrigerators, sinks, and exhaust hoods or if you are running centralized air conditioning throughout a multi-floor apartment building, no job is too large or small for CoolTech. 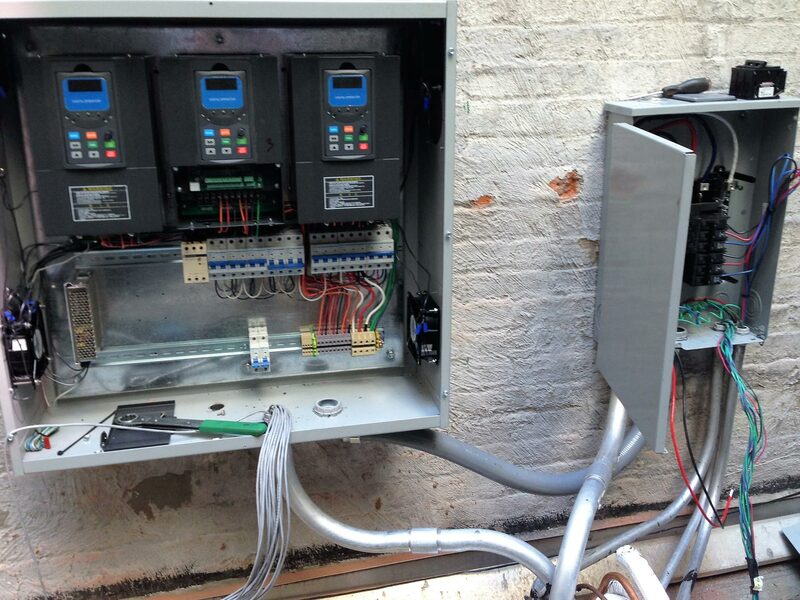 Our control system is destined to bring you maximum efficiency, flexibility and to allow monitoring and diagnosing problem with a system remotely. This system is the most advanced on the market. 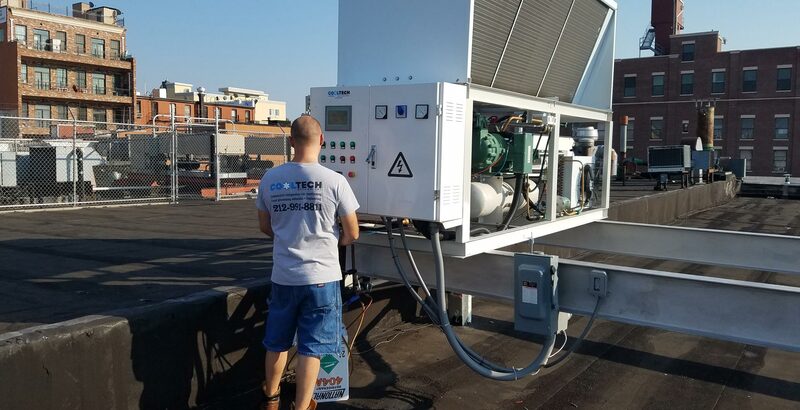 It is like having a full-time engineer looking at your system with every diagnostic tool connected to your system at the same time. Our system will read every possible parameter on your system and make changes to optimize performance and efficiency simultaneously. Spiral freezers are used to flash freeze a food product and other product. 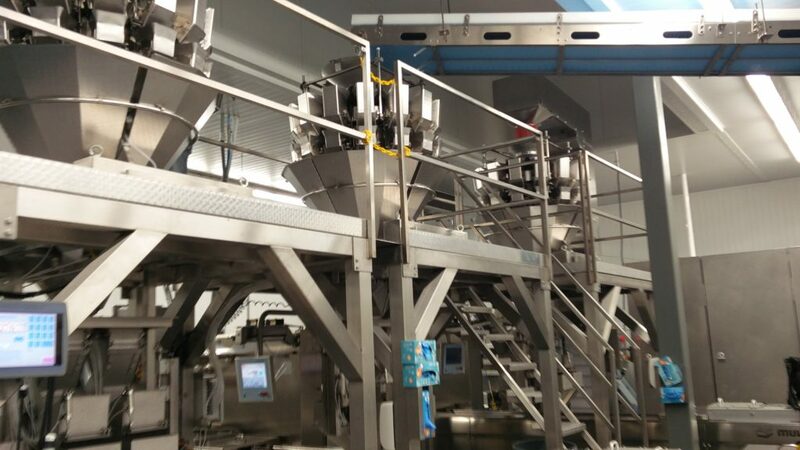 – For the food it’s used to lock in a flavor and per long freshness and extend a life of the product. 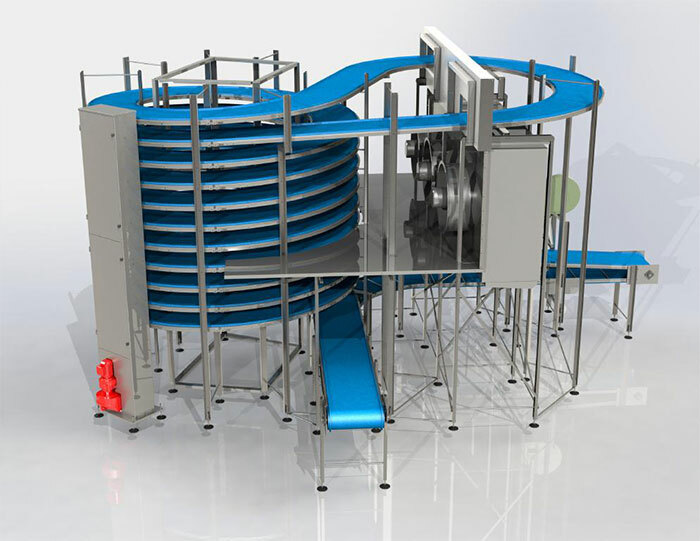 – The mechanical spiral system are very good for the product that can’t be turned over and have to be in an upright position throughout all its freezing journey.